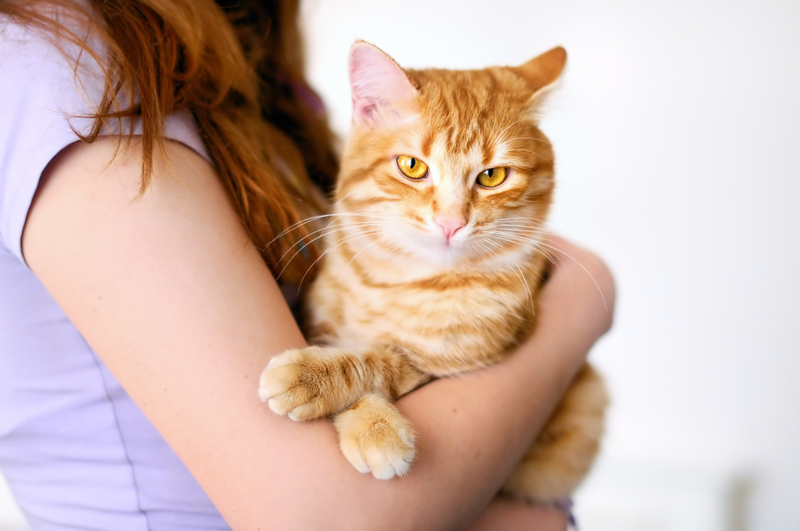 Home » Catcare » How to Prevent Diabetes in Your Cat? Diabetes is a very common endocrine disease in cats today. Feline diabetes affects roughly 1 in 400 cats every year, which means that the disease is a major concern for pet owners and vets alike. Fortunately, feline diabetes is avoidable and treatable. 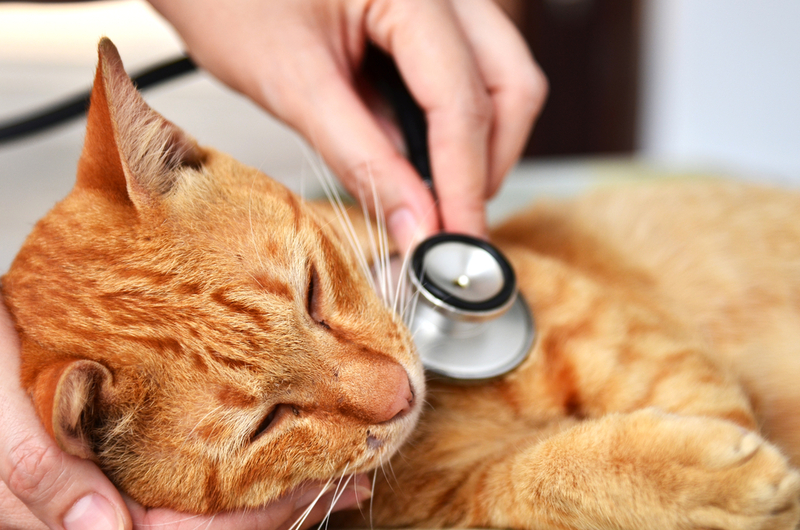 You can prevent diabetes in your cat through proper care and attention. 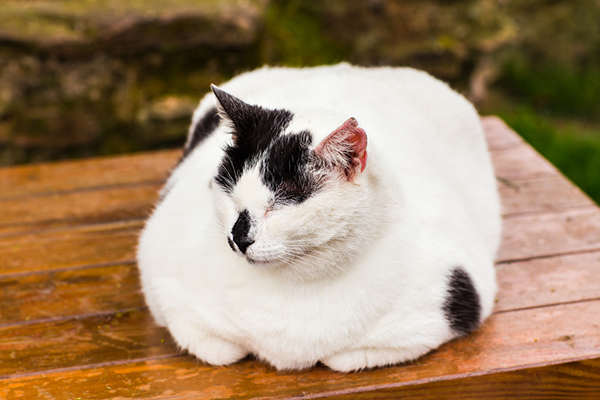 Obesity is the principal cause of diabetes in cats. 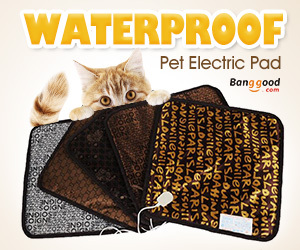 Most cats are fed a high-carb diet packed with grains they do not need, such as millet, soy, rice, wheat, and corn. 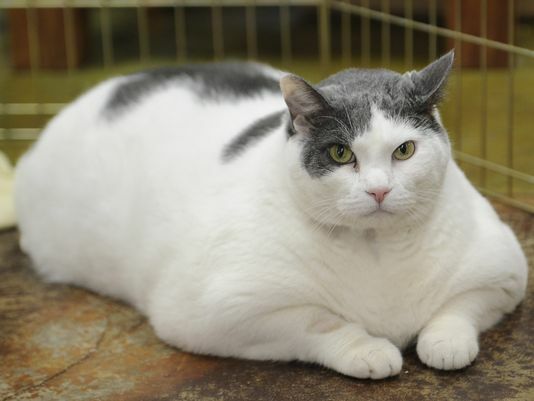 Grain-free dry cat foods are also responsible for increased cases of obesity and feline diabetes, as they have high caloric content and contain glycemic peas, chickpeas, tapioca or potatoes, which need a significant insulin release in the body. All the carbohydrates in your cat’s diets are broken down into glucose. Excess glucose can cause diabetes. You can help enhance the health of your cat by feeding a balanced diet consisting of a range of pure protein sources, healthy fats, and healthy supplements as needed. 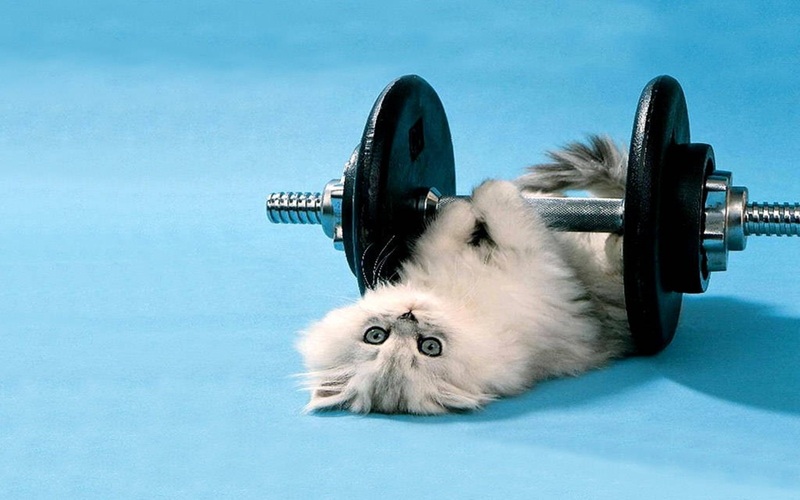 The majority of house cats don’t get enough exercise that is needed for their optimal health. 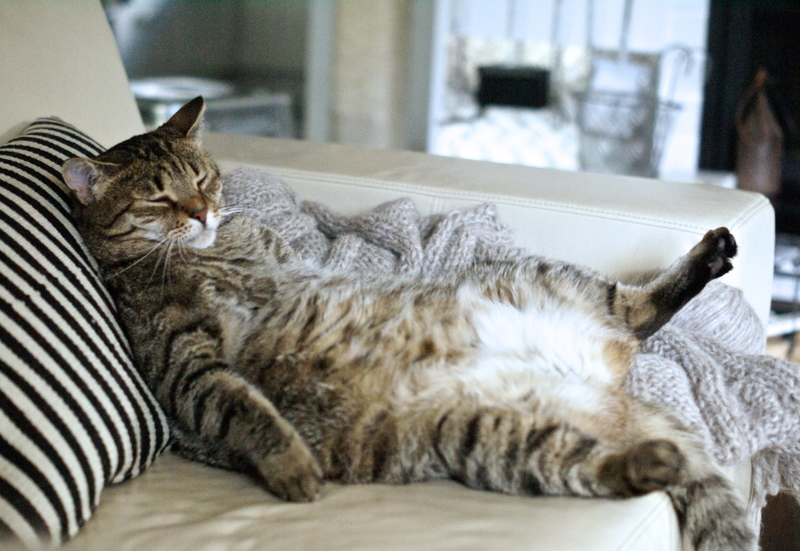 If your cat is lying on the couch throughout the day, her heart won’t be properly conditioned and the calories she frequently consumes won’t be burnt down by the body. One of the best ways to prevent diabetes in cats is to feed your cat a balanced diet consisting of a range of pure protein sources instead of dry cat food. Canned cat food contains high amounts of protein than dry food. 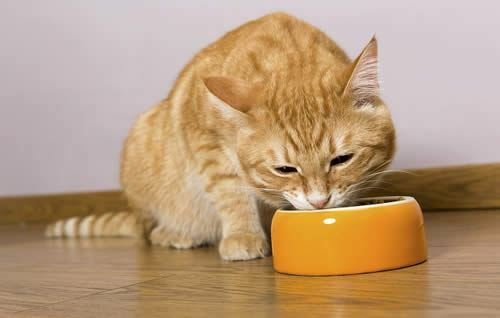 Another reason why it is advisable to feed Fluffy canned food is that it has a high amount of water, which is similar to her natural diet since the cat obtains water mainly via food.Feline diabetes is still largely unknown, but it’s clear that cats are carnivores (obligate). This implies that they are naturally inclined to eat high protein diets and few carbs. 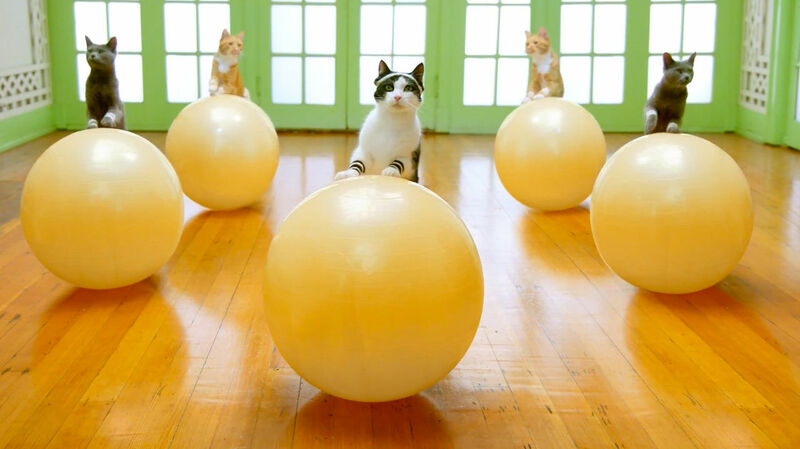 Like humans, cats need regular exercises in order to be healthy. Exercises will help prevent feline diabetes since they will burn down excess calories and maintain healthy body sugar levels. Taking the necessary action to prevent diabetes in your cat is preferred over treating the disease later on. Feeding your cat a balanced diet of high-quality canned food and providing proper exercises can help maintain her optimal health and fitness levels.